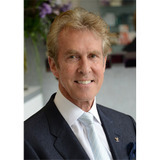 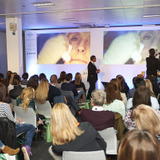 Learn About the Latest Technologies in Aesthetics! 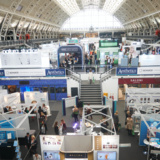 The exciting clinical programme for the Aesthetics Conference and Exhibition (ACE) 2018 is quickly filling up, with new sponsors announced for a range of sessions within the free Expert Clinic and Masterclass agendas. 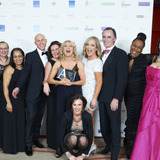 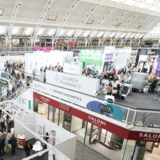 Entry for the most prestigious Awards ceremony in the specialty is officially open, with eight new categories to choose from. 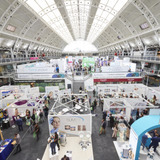 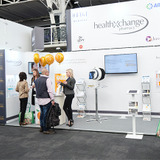 Almost 80 companies are exhibiting at the Aesthetics Conference and Exhibition (ACE) this year. 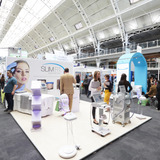 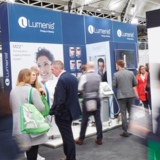 Not only will you be able to explore the latest clinical advancements and updates at the event, you will also be able to discover brand new products that are officially launching on the Exhibition Floor.